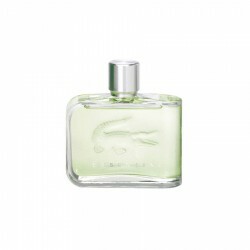 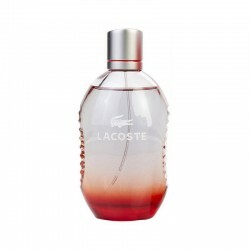 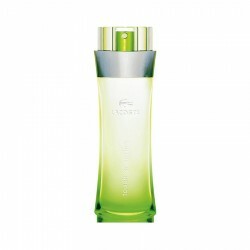 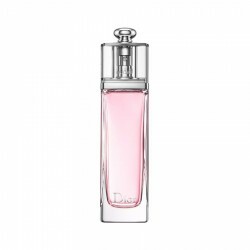 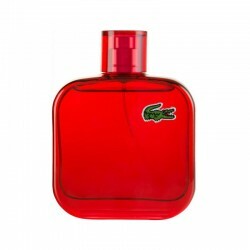 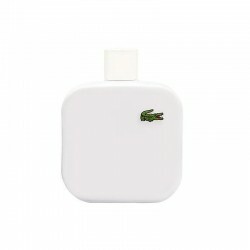 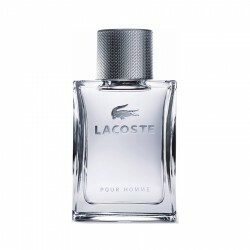 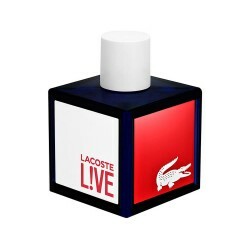 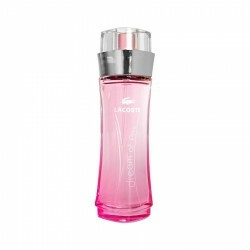 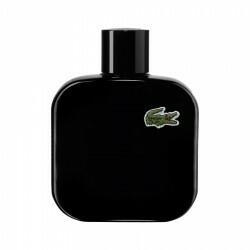 Buy original branded Lacoste Challenge 90 ml for men in India at cheapest price,unboxedperfumes.in offers best deals on perfumes in India. 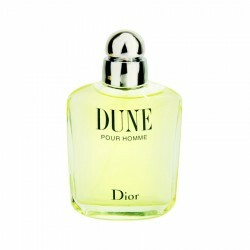 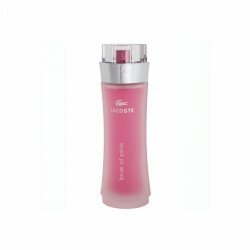 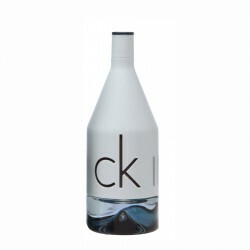 CKIN2u for Him from Calvin Klein is a woody fragrance for men suitable for casual use. 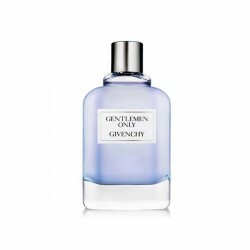 This Aromatic..
Tom Ford Grey Vetiver for men perfume is a woody aromatic perfume for men, best suited for use ..